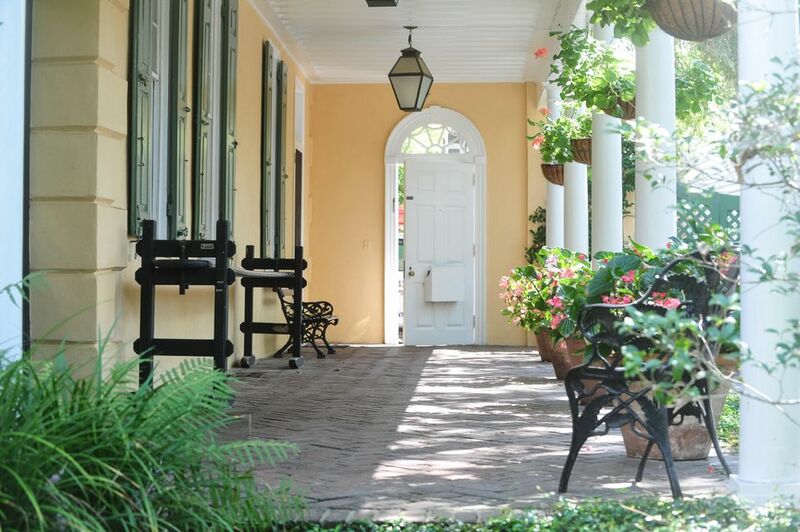 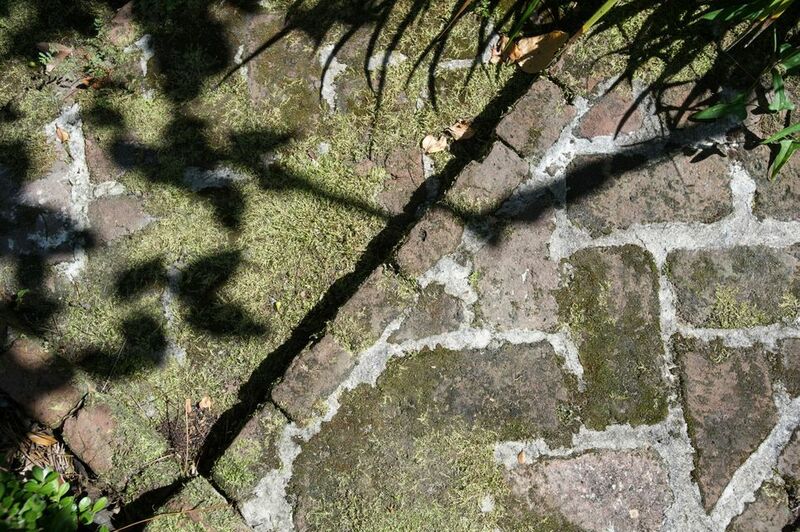 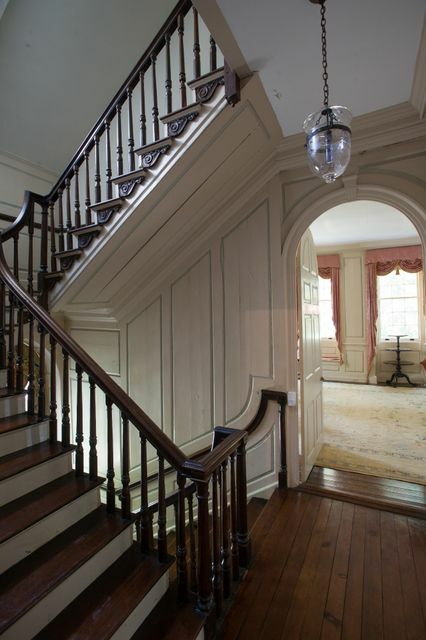 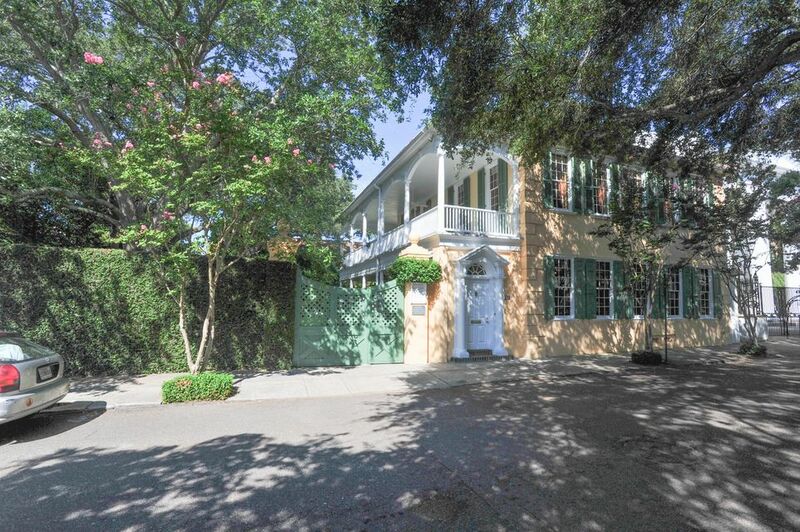 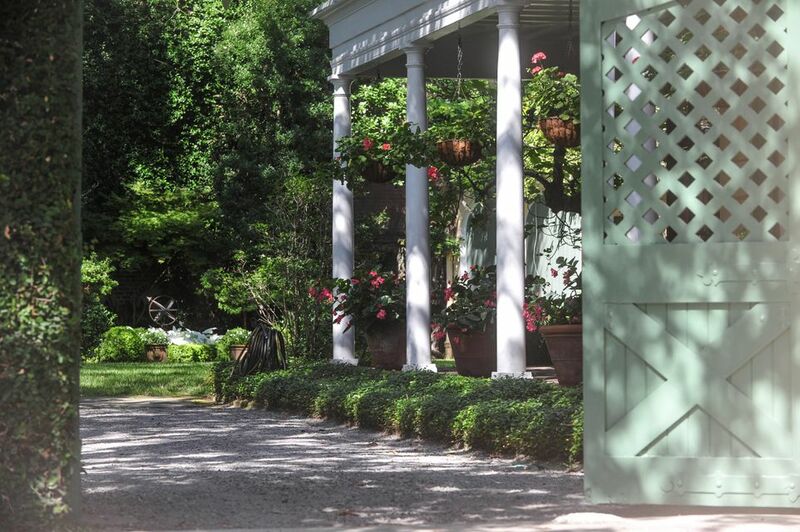 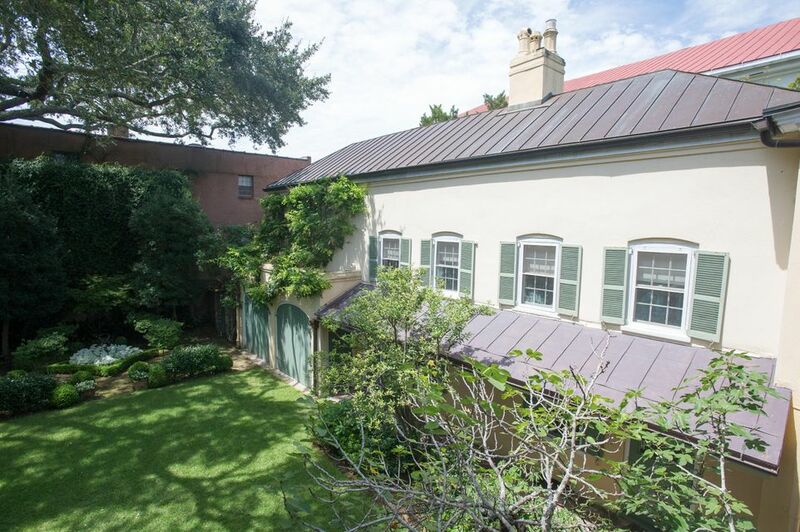 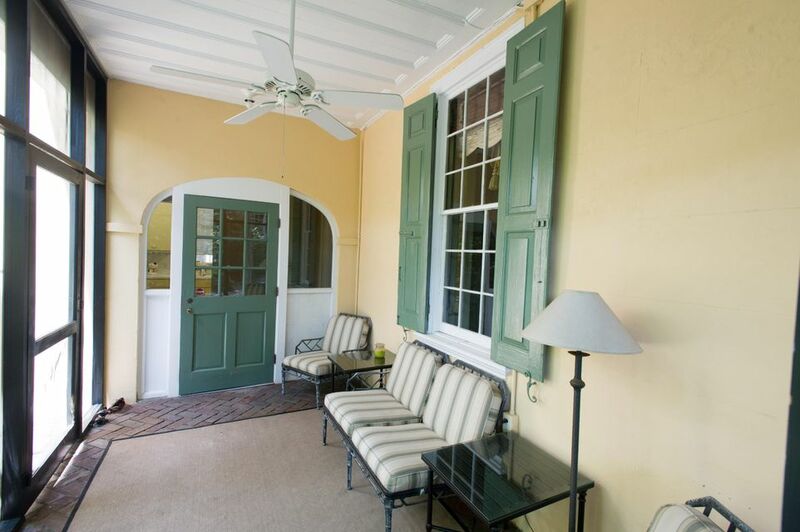 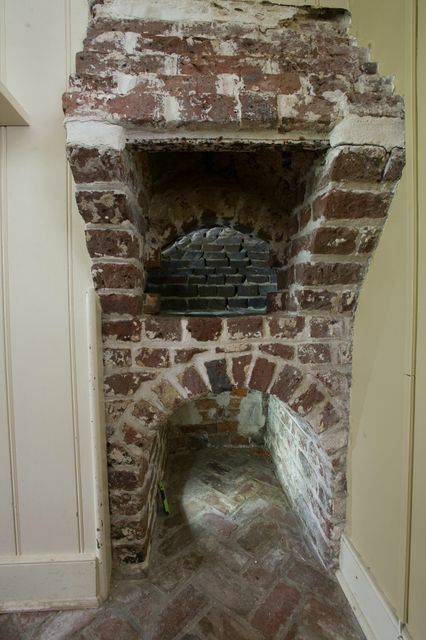 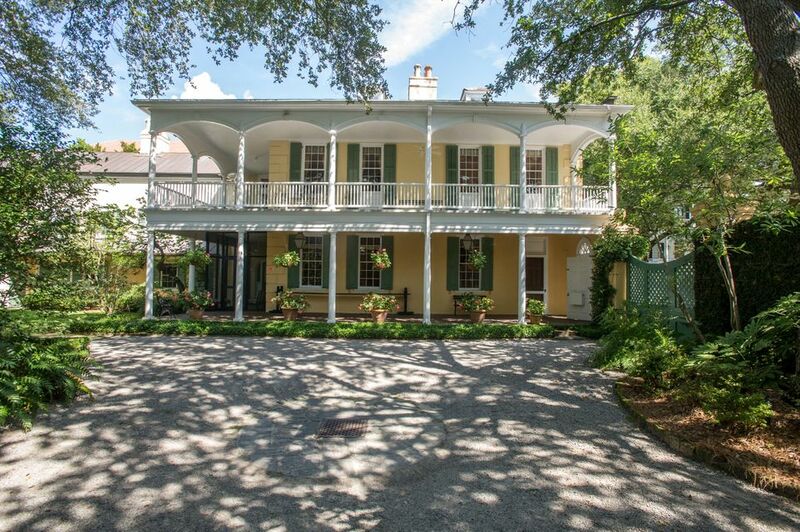 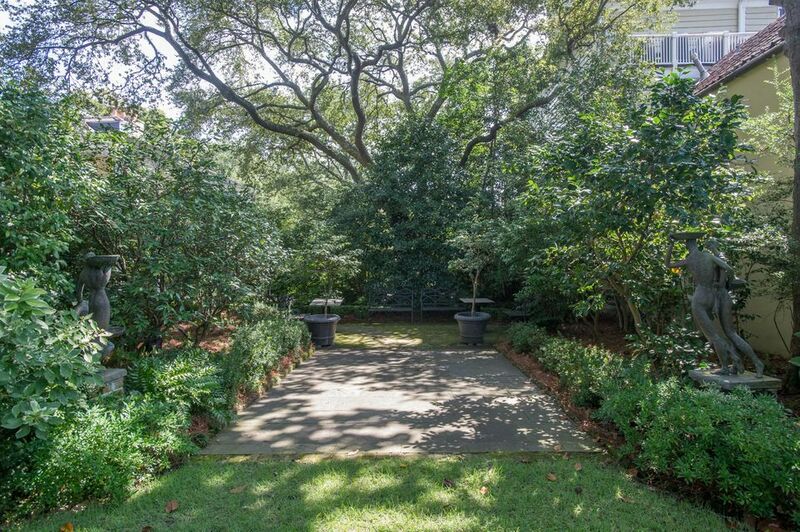 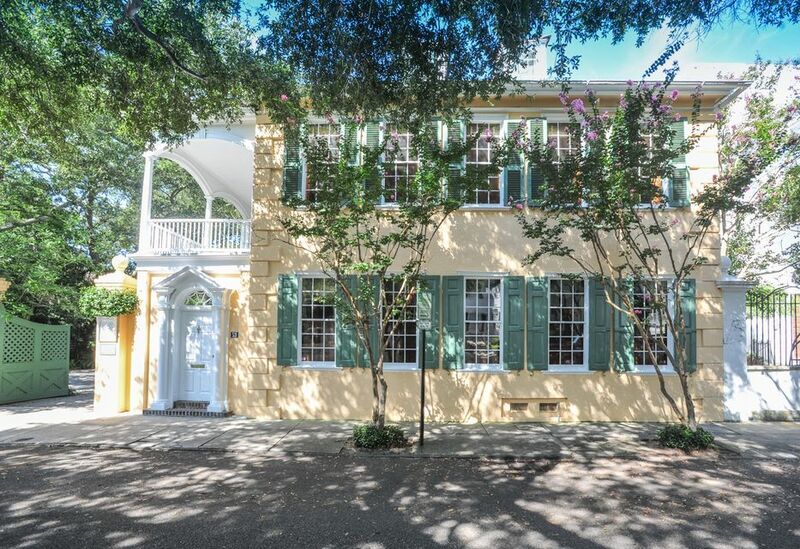 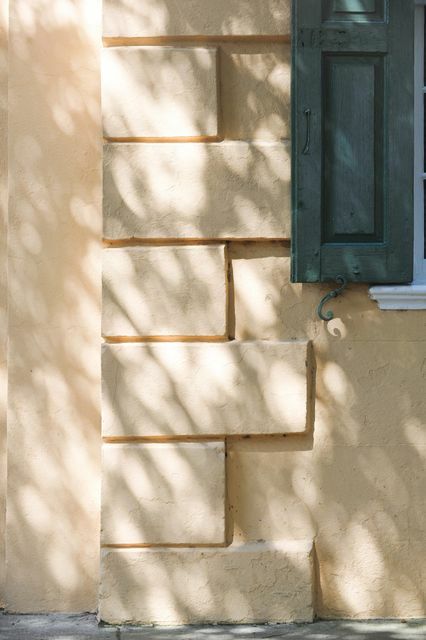 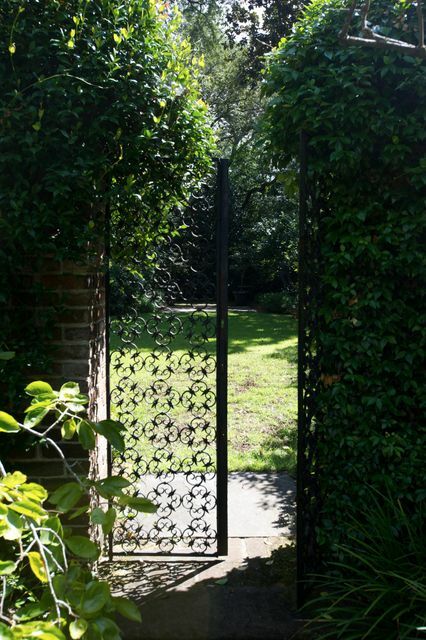 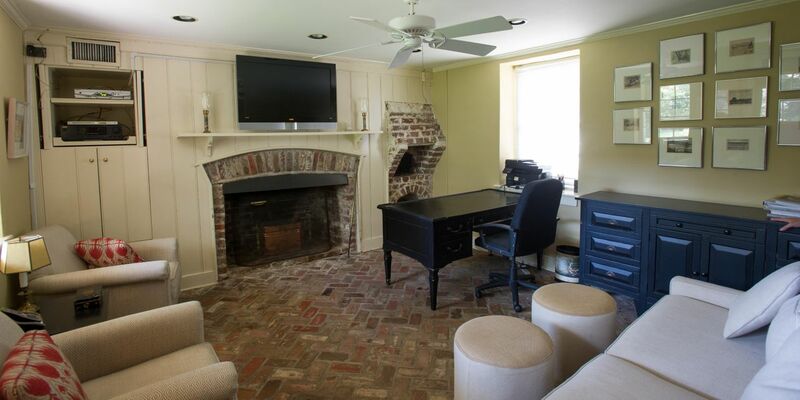 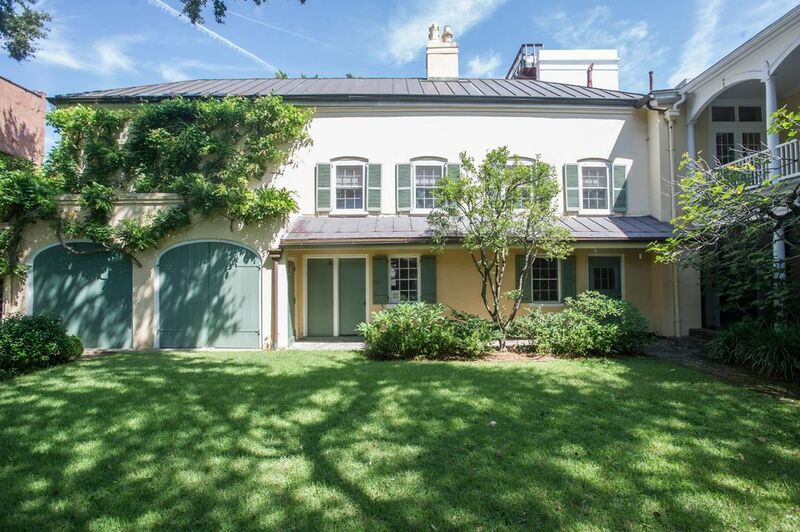 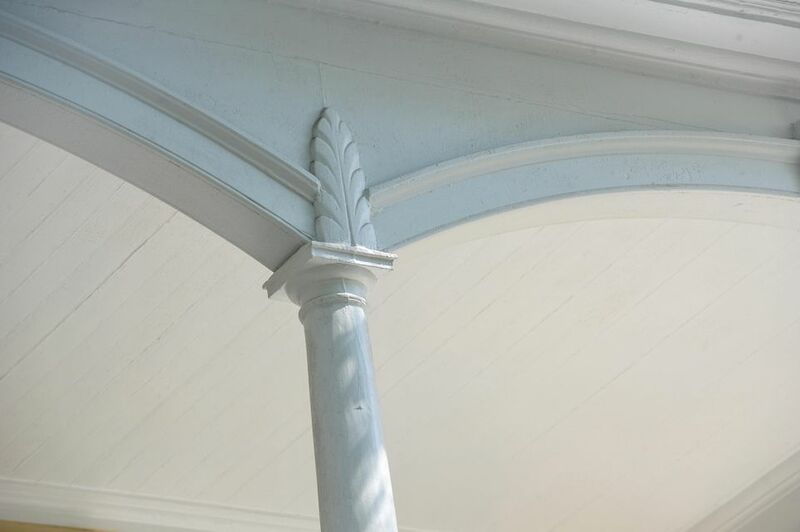 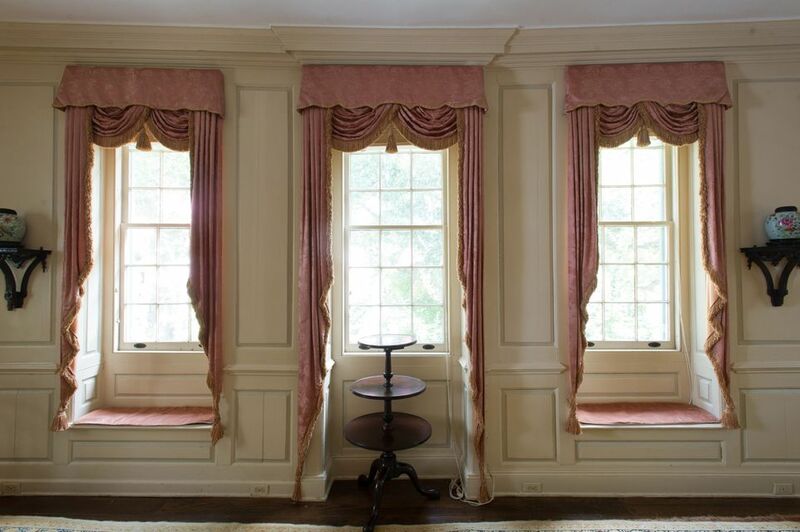 The Thomas Rose House was constructed c. 1735 and is considered one of Charleston's best preserved colonial dwellings. 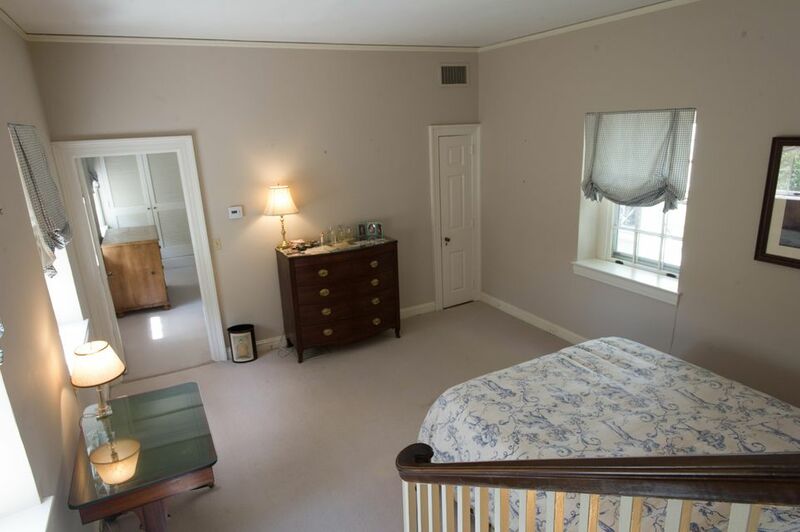 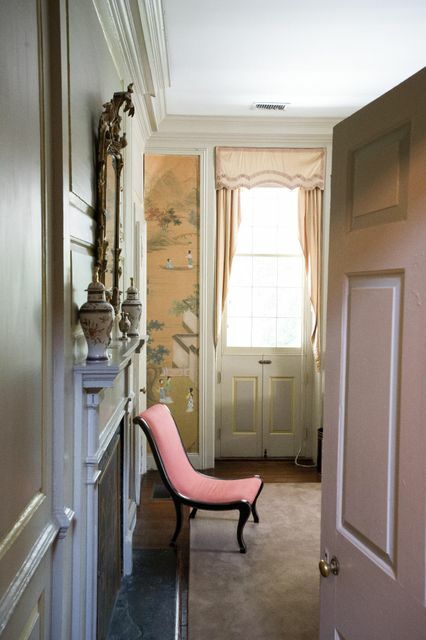 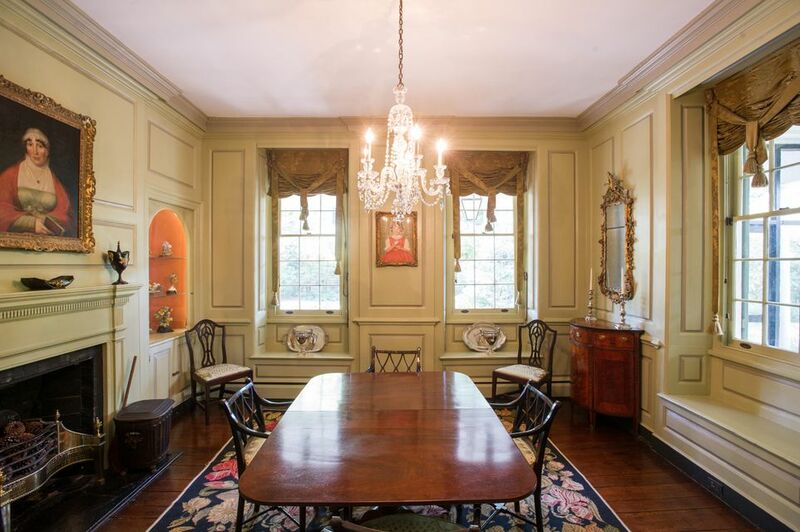 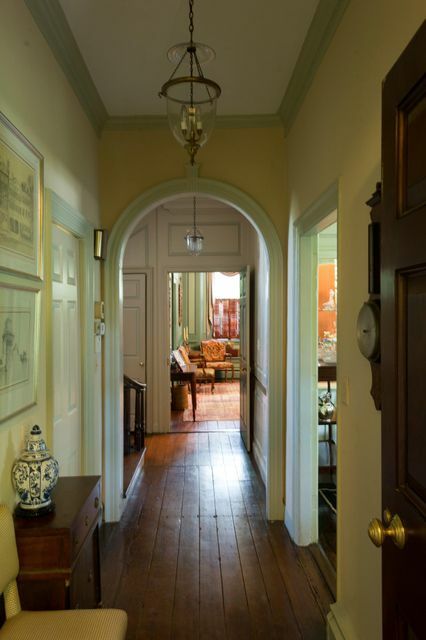 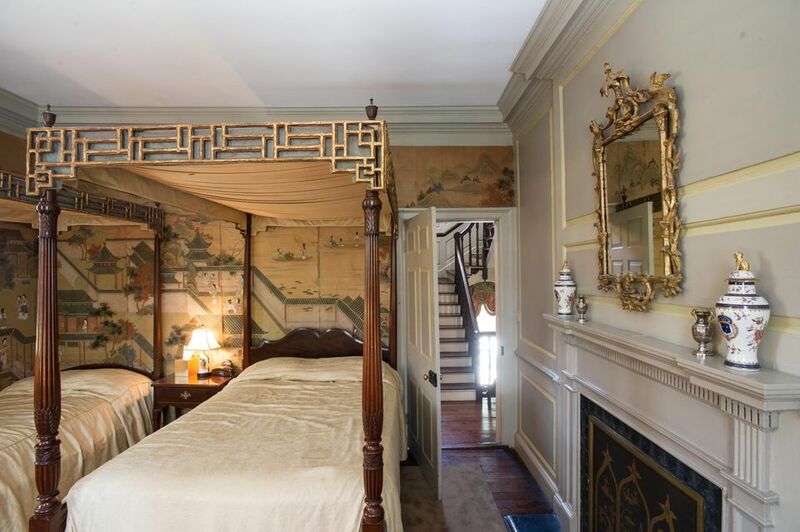 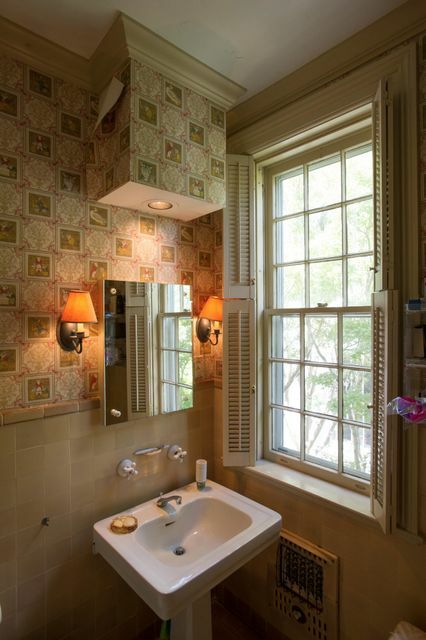 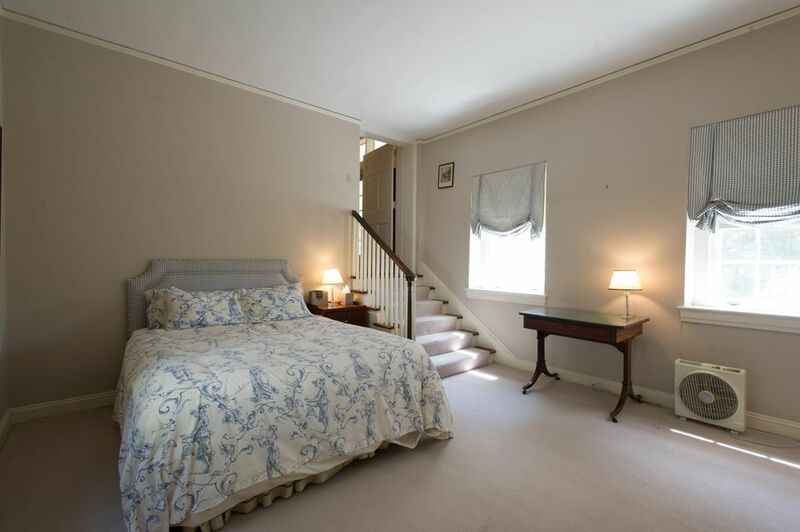 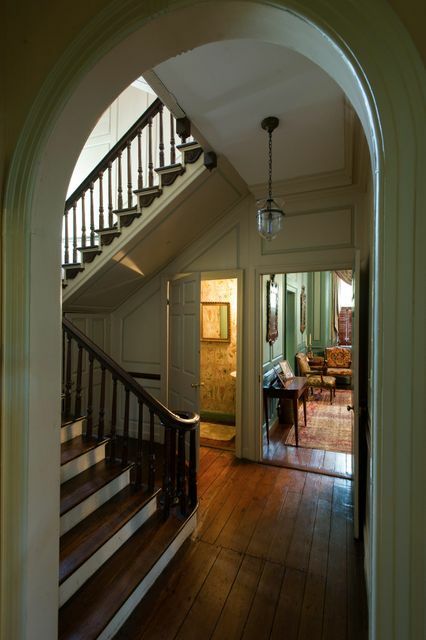 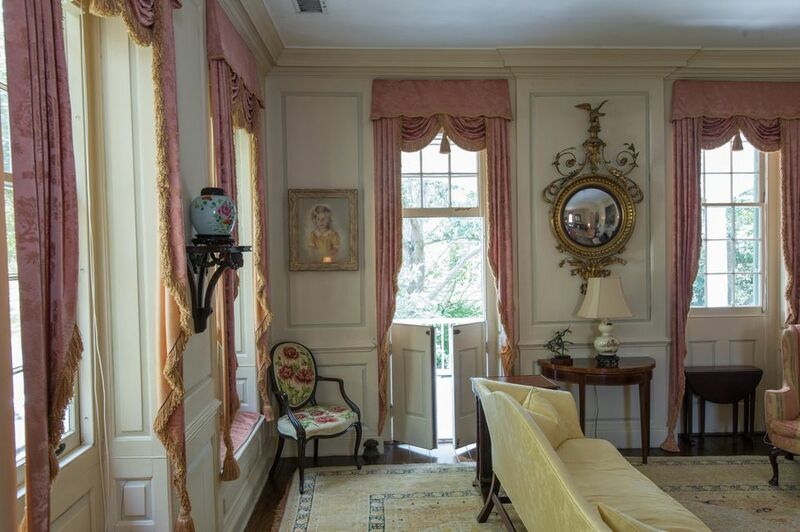 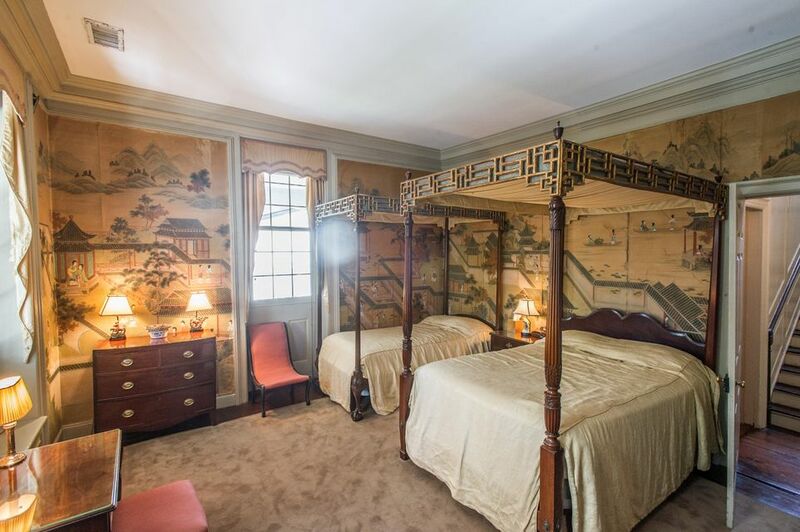 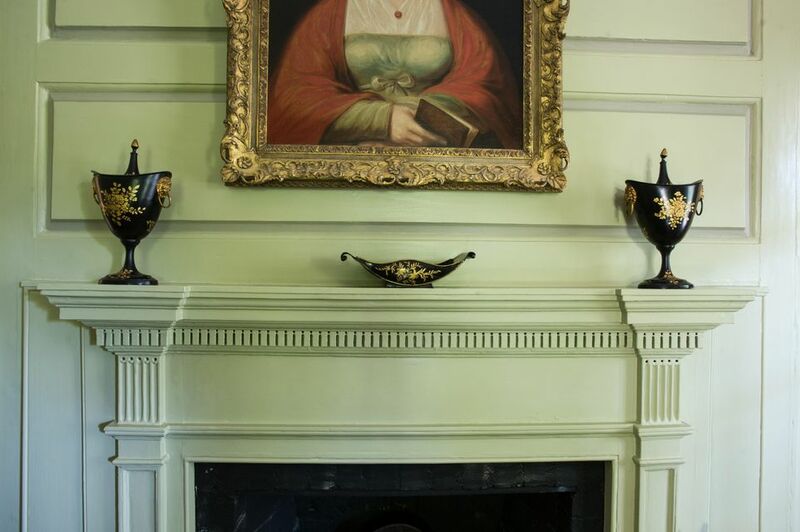 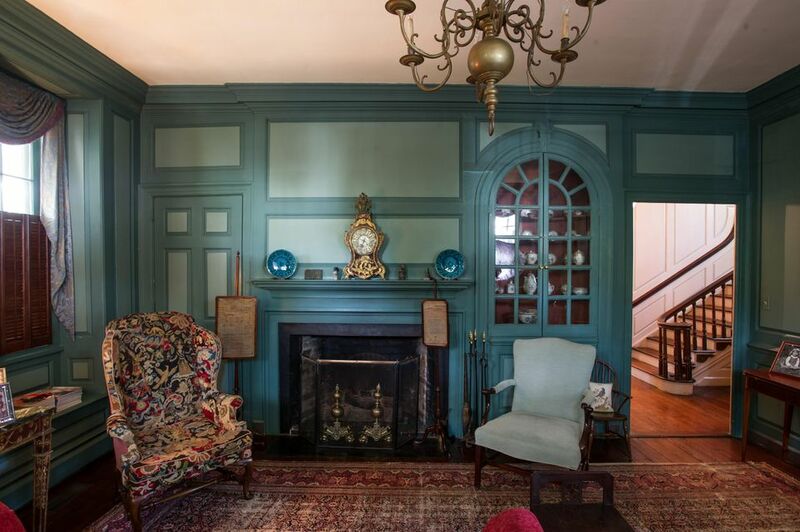 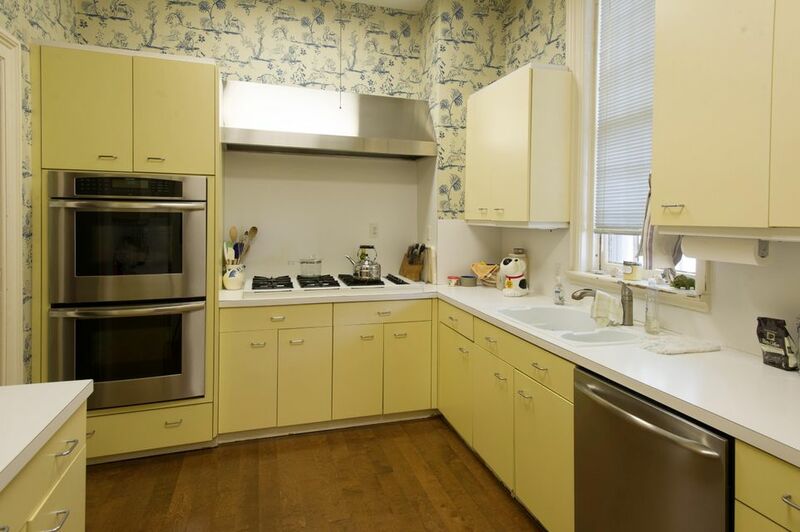 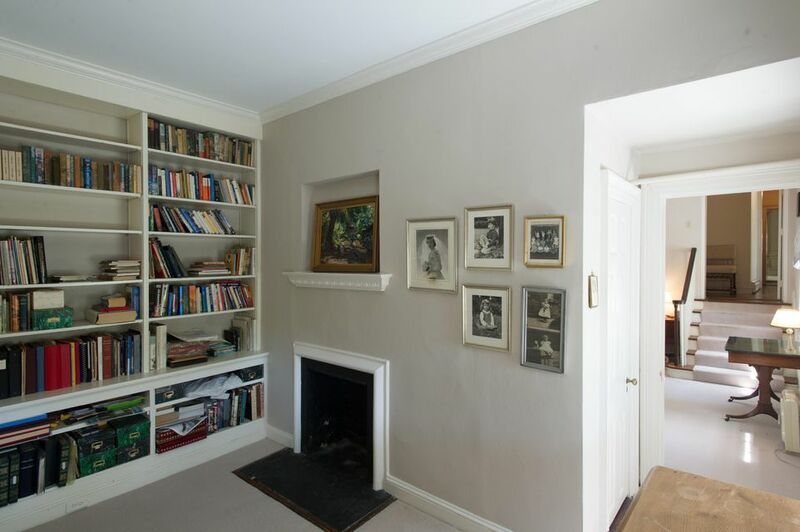 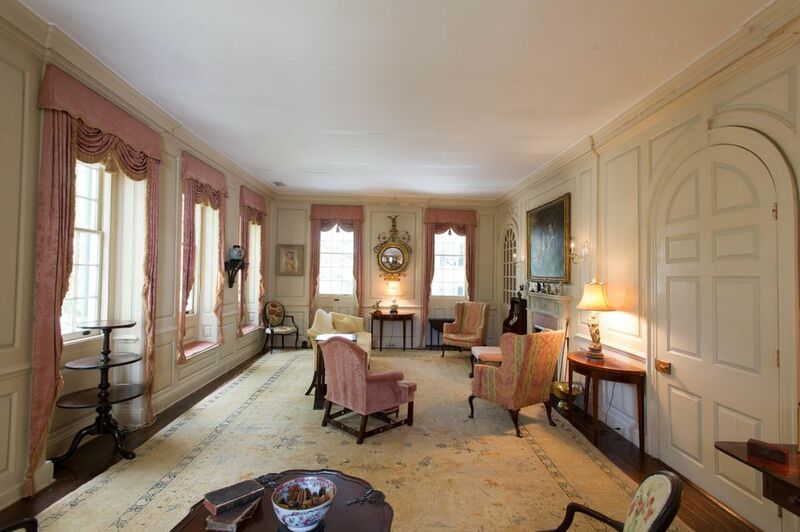 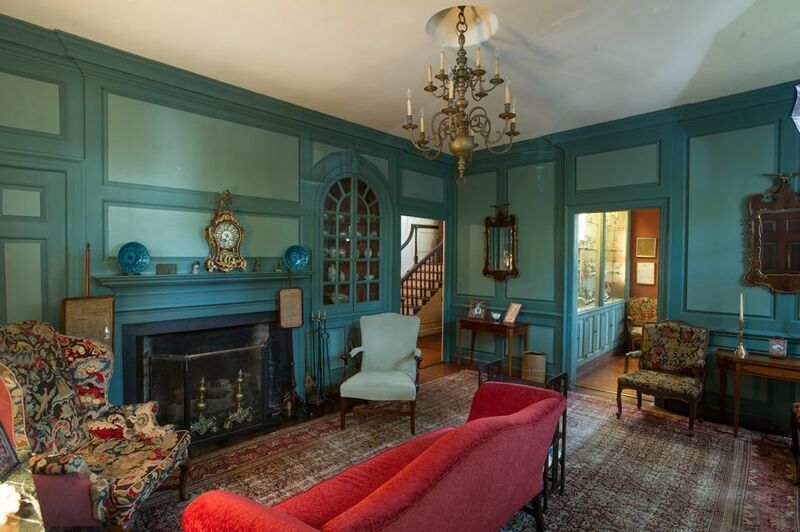 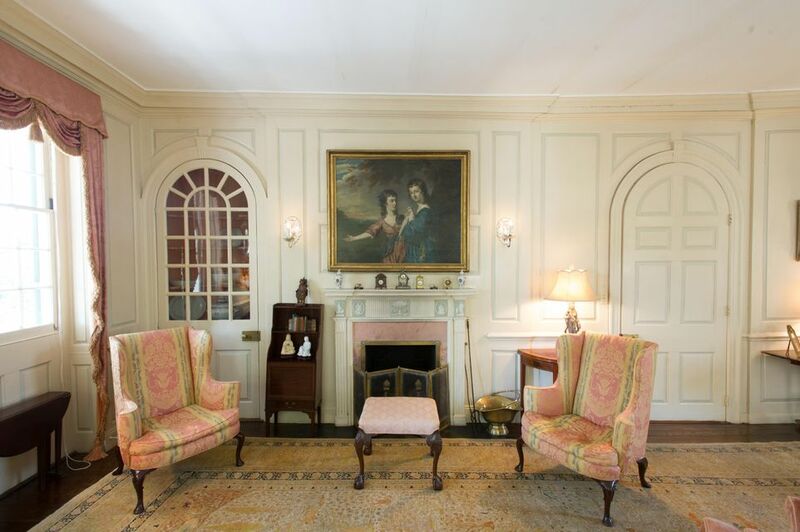 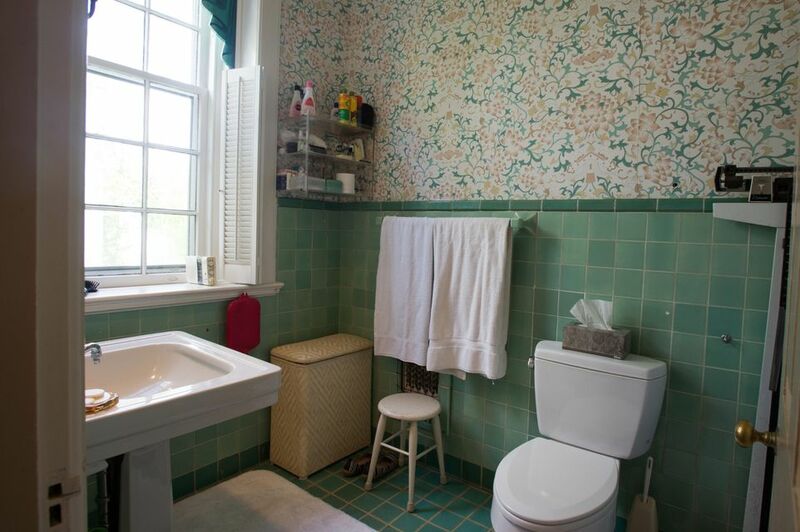 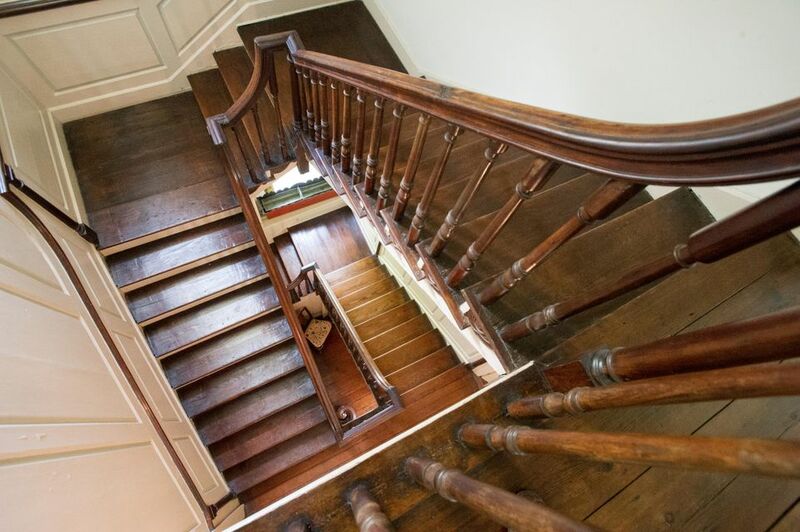 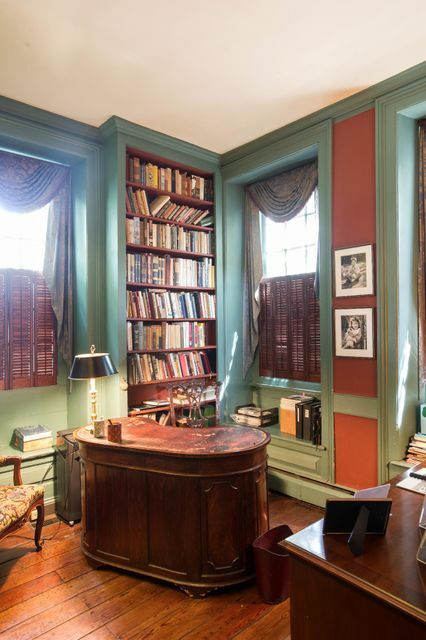 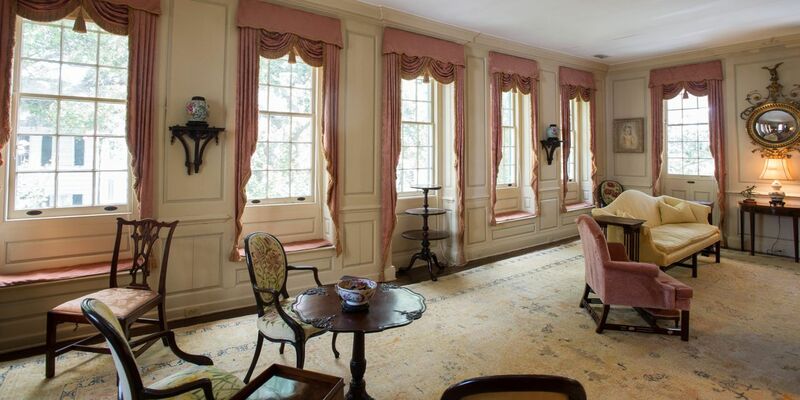 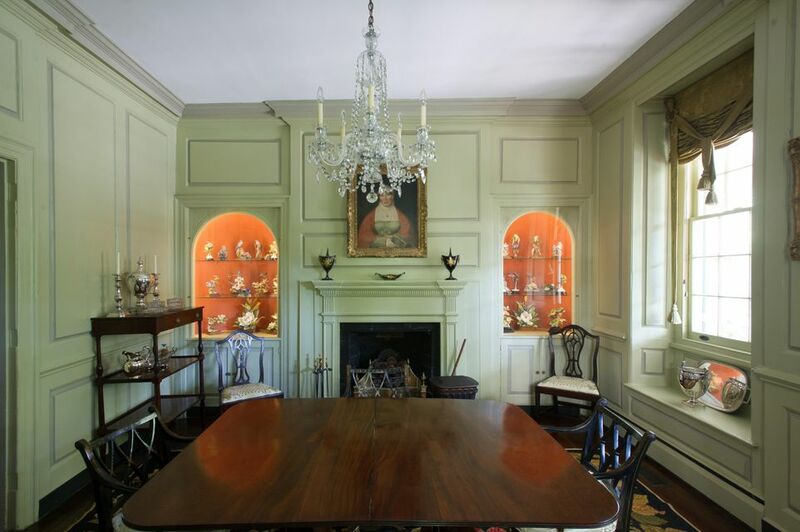 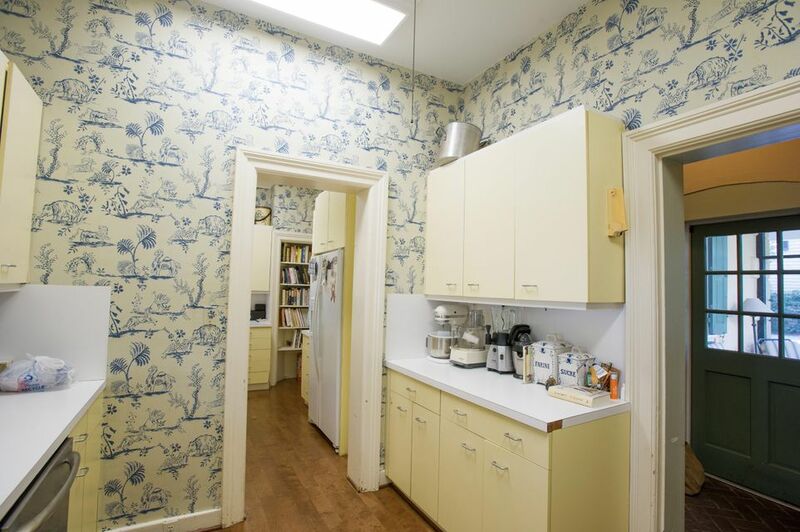 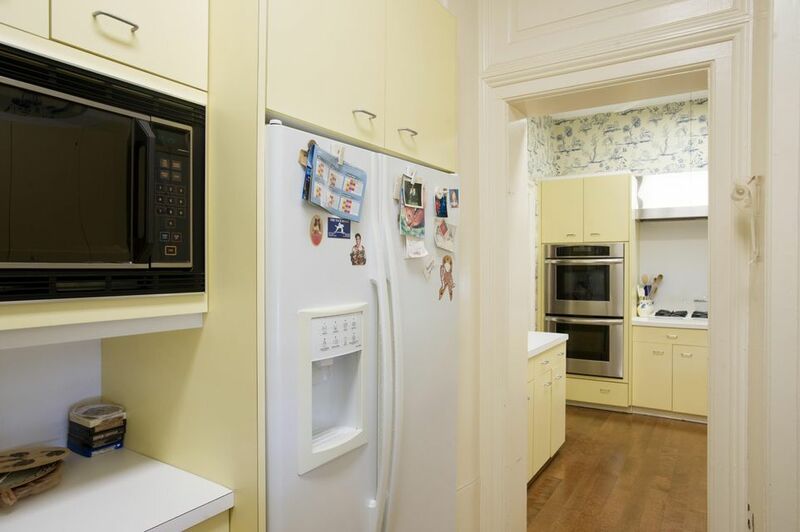 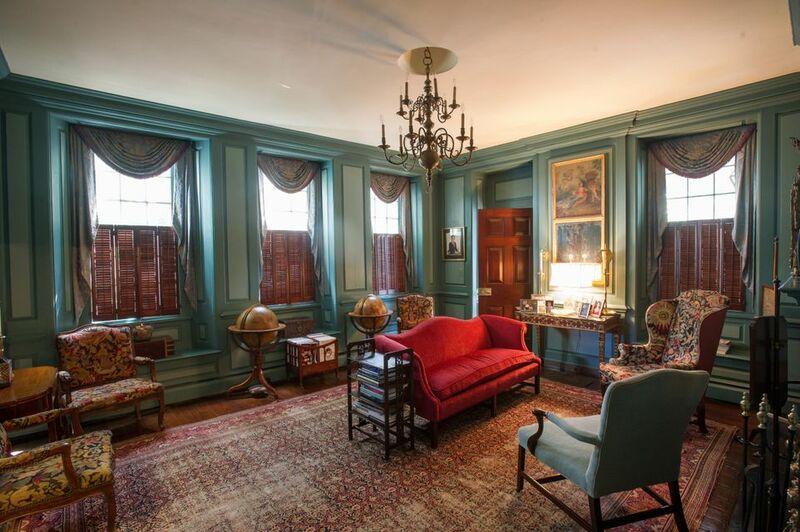 The house has retained many of its original architectural elements, including extensive interior wood paneling, decorative mantelpieces and a unique full-width second-story drawing room unlike any other in the city. 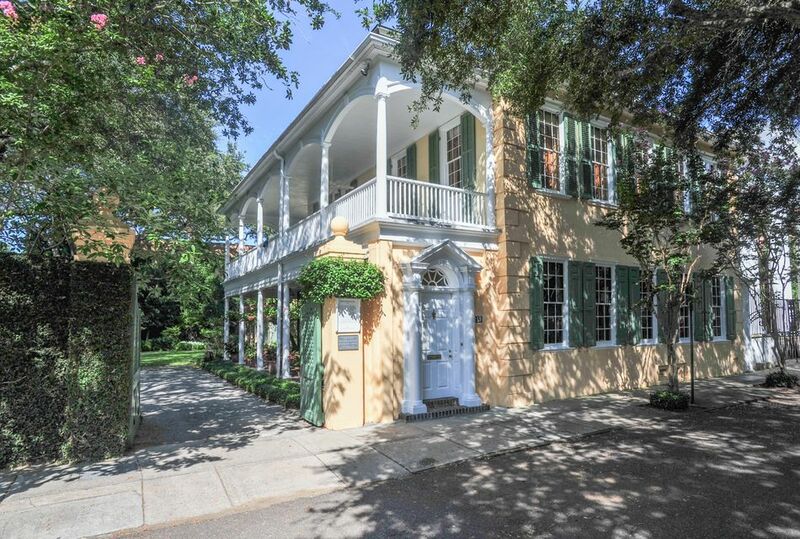 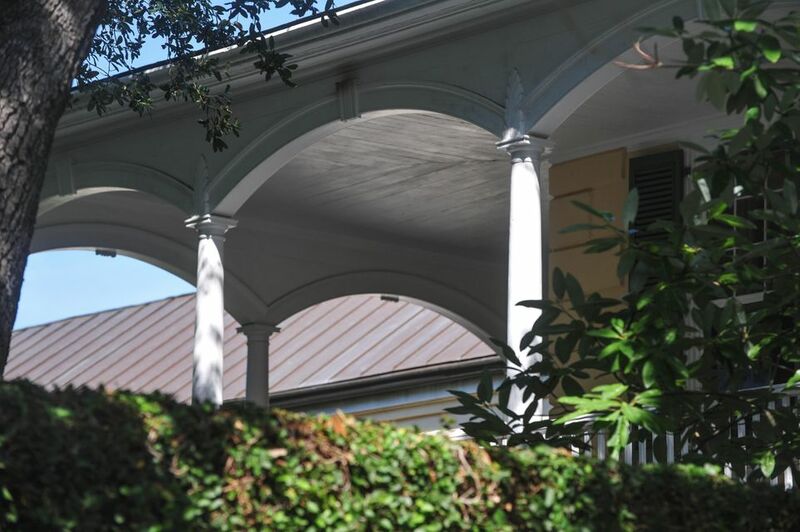 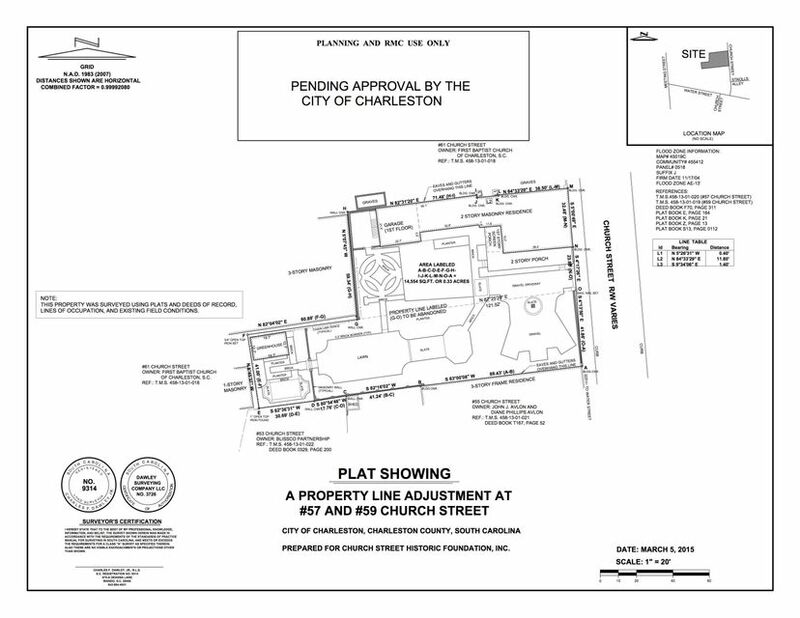 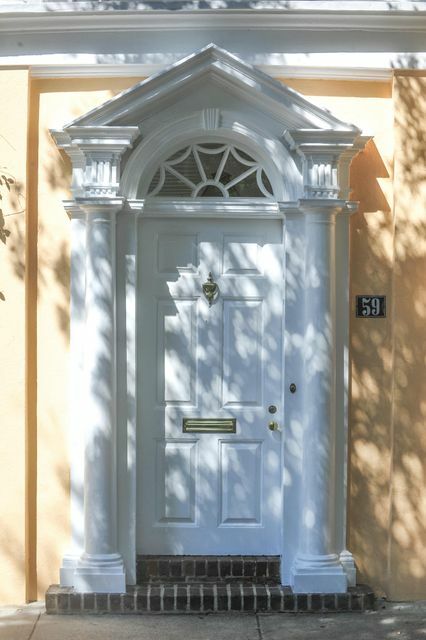 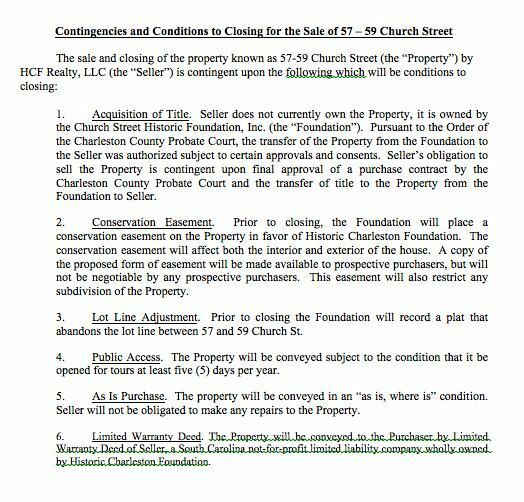 The building was one of the first residences to be listed within Charleston's Historic District and is listed on the National Register of Historic Places. 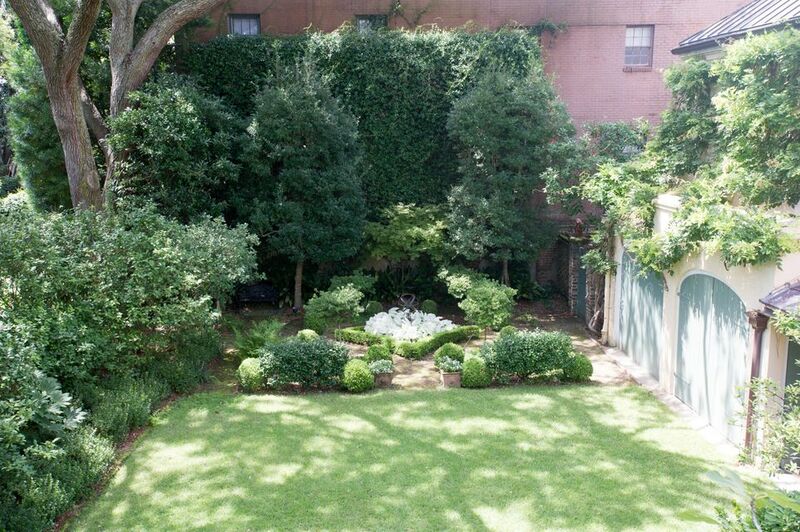 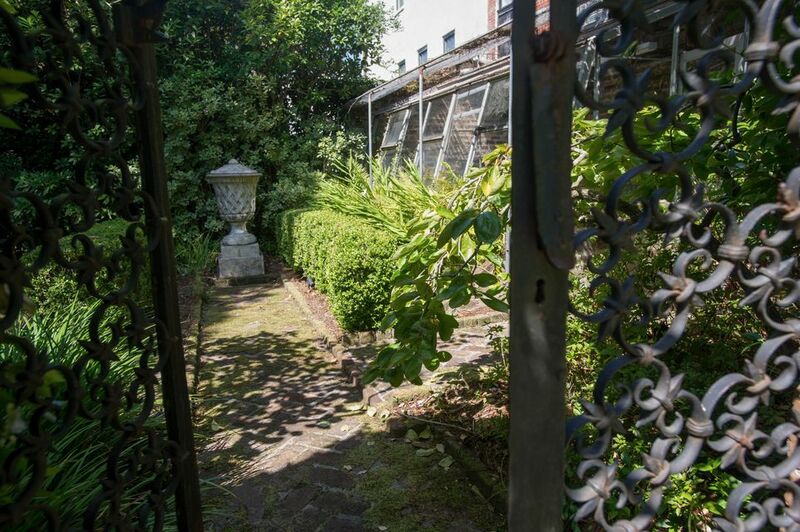 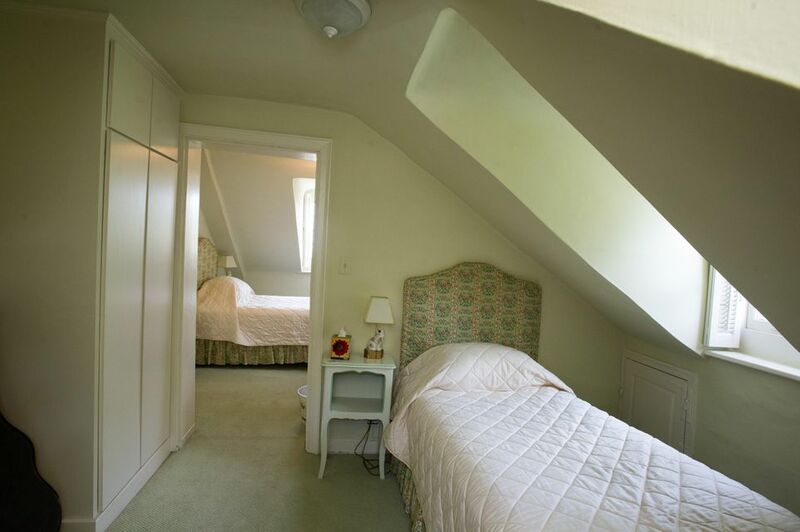 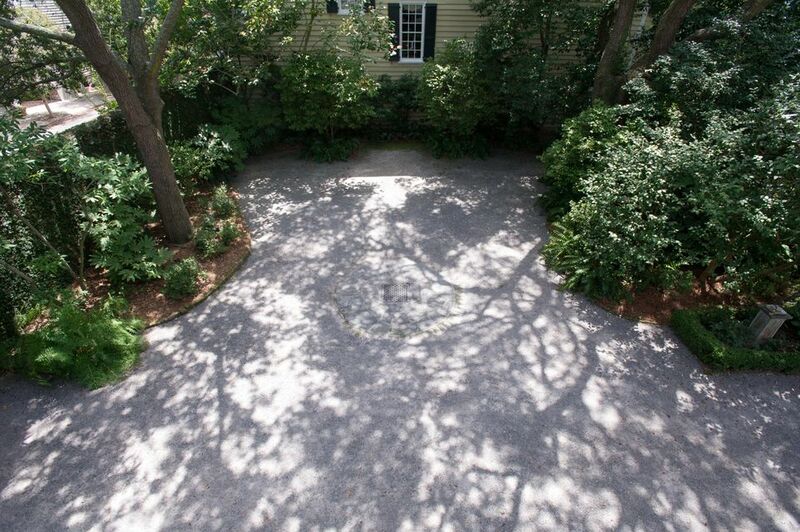 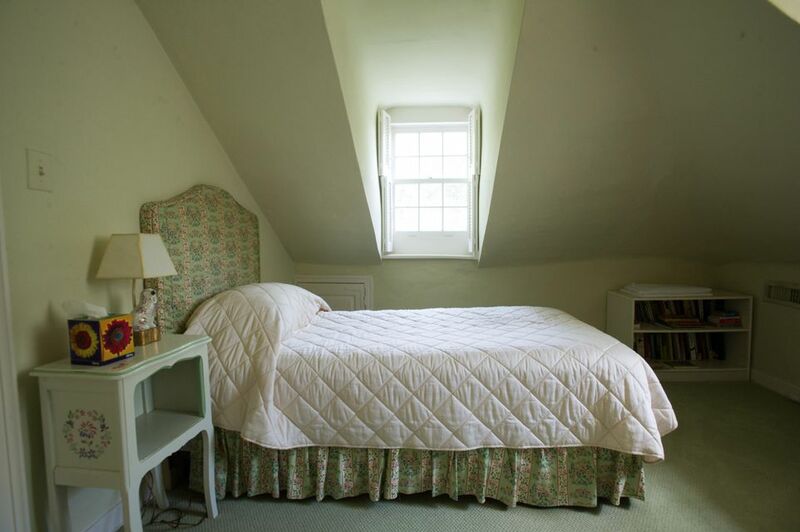 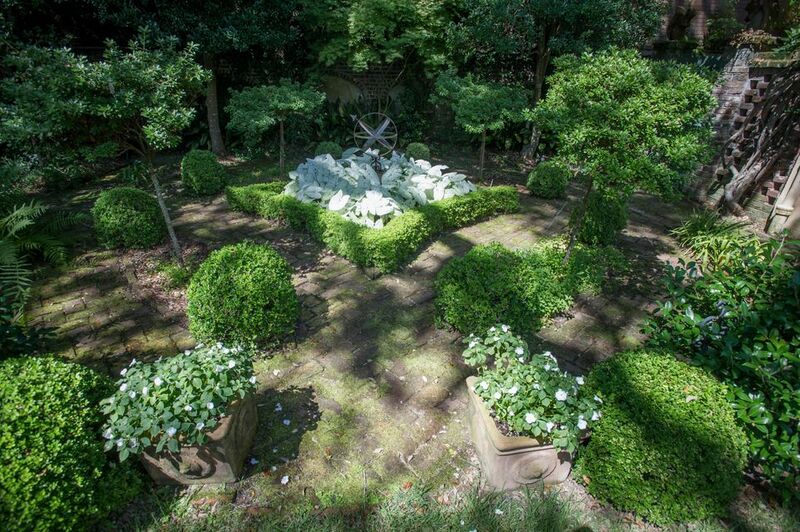 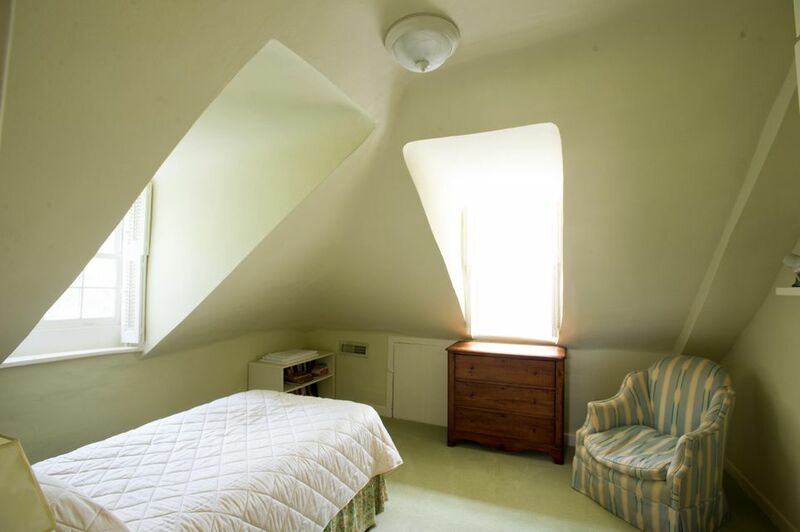 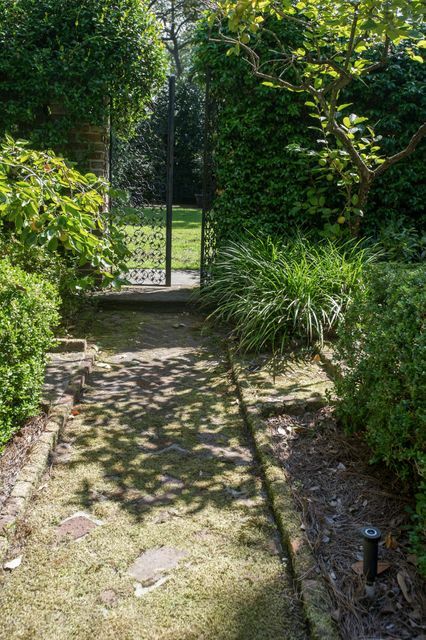 The property consists of a double lot, and features an expansive Loutrel Briggs-designed garden and original outbuildings. 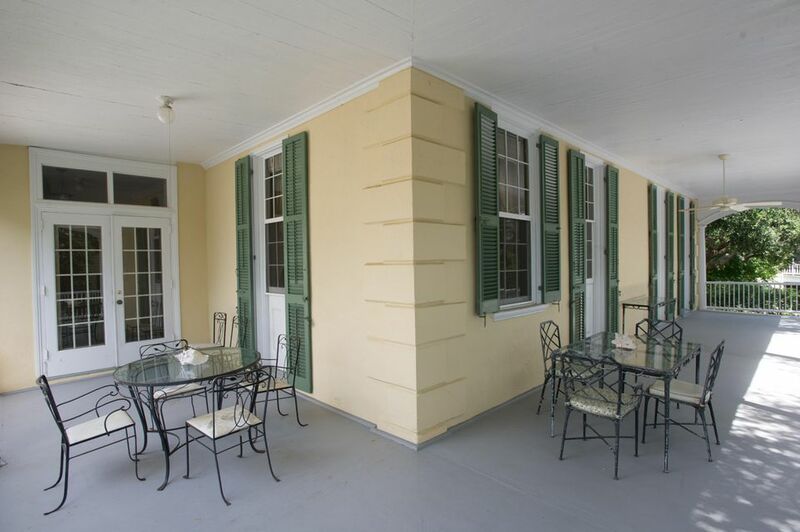 Rear piazza enclosures and an addition to connect the outbuildings with the main house have allowed for extra living space without jeopardizing the dwelling's esteemed Georgian character.